How do I dress like the progressive flo from the progressive commercials? 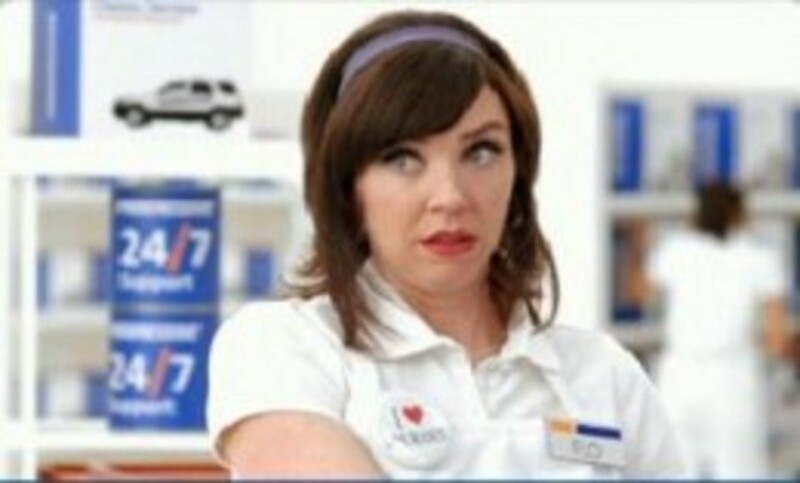 Progressive Flo is the iconic cashier from the highly successful Progressive insurance commercials. She is synonymous with the ‘girl next door’ and has become one of the most recognizable TV Ad characters of all time. Love Flo or hat Flo, she has established herself as one of the most memorable spokespersons for any brand and has trumped Geico with the Gecko; other insurance companies have taken the challenge and bought out their own characters, but Flo the Progressive girl is simply the best. There’s something about the clean cut look that Flo has that makes her trustworthy, and this is exactly what Progressive are hoping for. Looking for the best Halloween costumes this year? Find Geico costumes, Star Wars costumes or any other Halloween costume you could think of. So how do I dress like Flo the progressive girl? Halloween is a great time to dress up and there’s no doubt that a Progressive Flo costume will be very popular. However why stop at Halloween. There are plenty of occasions that could benefit by you looking like Flo. Whether it’s an office party, a surprise birthday party or a romantic dinner with your husband (who happens to be obsessed by Progressive Flo) you’ll find that dressing up like Progressive Flo is relatively cheap; you can buy full costumes or you can buy individual items. The key is to try to get that clean and fresh cashier look; more than that though is the attitude – you must act the part by being friendly, quirky and adorable. So what items do I need for a Progressive Flo costume? We’ll start with the Chuck Taylor All Stars Shoes – the good thing about these shoes is that not only are they an essential part of the Progressive Flo costume, but they are also very comfortable and fashionable and can be used on a day to day basis, not just in the Progressive Flo costume. With a Canvas upper and rubber soles they are easy to maintain and can even be thrown in the washing machine if they get extra dirty! White pants are always in vogue and so you have another multi-use item that can be used every day or with the Progressive Flo outfit. There’s no need to buy some expensive white pants though, traditional flat front pants will do the job. As they are 65% polyester and 35% cotton they are very durable and machine washable – with a comfortable full-elastic waist they look dressy and yet are less than $25. As you may have noticed, many of the items in the Progressive Flo outfit can be used on a day to day basis and therefore you get your money’s worth. The white polo shirt is mostly hidden by the apron so it doesn’t really matter what type you get. The polo shirt should be comfortable, with short sleeves and durable. Once you don the Progressive white apron you’re starting to turn into Progressive Flo. This apron is screen printed and is exactly like the one that Progressive Flo has. However, at $25 it is a little expensive, so why not find a cheap white apron and screen print your own Progressive Logo on to it – Progressive are even kind enough to let you download the log easily – you can find it here. You can also buy some iron-on paper for your printer. If you look closely at the Progressive commercials you’ll notice that Progressive Flo wears a watch with a thin brown band. This doesn’t have to be an expensive watch or strap as long as it looks similar. The most important element is the brown strap, although you also want to aim to have a small square white face. So you have the clothes, now you need the identifying accessories! The Big Tricked out Name Badge is perhaps the most important piece of the Progressive Flo outfit – how else are people going to know you are Progressive Flo? Ok so if they haven’t figured it out from the rest of the outfit, then they probably won’t figure it out with the great name badge. The badge has a high quality stamped logo, a jewelers locking fastener and measures in at 3.5” by 1.25”. Yet another essential item in the Progressive Flo costume, these badges are made with a metal base and mylar – the colors are very vibrant and they really do look like the one that Progressive Flo wears. The cool thing is that you can use these anywhere, you don’t only have to wear them when you dress up as Progressive Flo – you’ll be amazed how many people identify with the badge, and often it’s a great talking point. This is likely to be the hardest thing to replicate, and if you’re lucky you may not need to if you have the same hair. 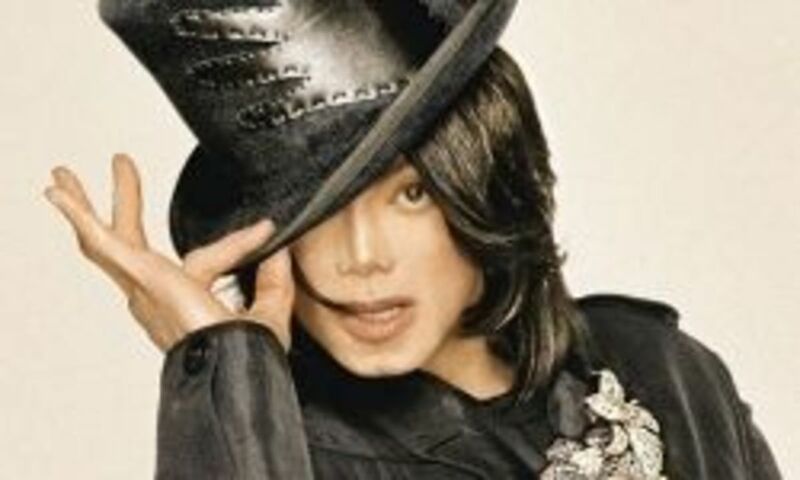 However, you’ll need to find a nice brown wig that comes down to your shoulder but seems to have a vibrancy about it! I’ve found that the 60’s style of glamour wigs are very similar and you should be able to turn them into a Progressive Flo hairstyle. So you have your hair all set up, now you just need to get the navy headband to set it in place and give you that 60s look that Progressive Flo has. Again this is another item that can be re-used on a day to day basis; it’s durable and has a wonderful blue color! It’s ideal for the Progressive Flo outfit and gives that extra touch of authenticity. One thing I always notice when I see Progressive Flo on TV is her amazing red glossy lips. They continue to add to that 60s feel that Progressive Flo has and simply look stunning when combined with all the elements of the Progressive Flo costume. This item can also be used on a day to day basis. While note essential, this really does at that extra special touch to the overall costume. The Progressive Flo costume is really a fun one, and the great thing about it is that most of the items can be used in your day to day routine so the cost isn’t simply a one-off cost, but is part of your normal fashion budget. You’ll be amazed how many people will comment on your costume when you wear it – have fun and drive safely! This hub was a lot of work. As much as I like Progressive Flo, I never looked at her clothes enough to notice there was a "Look" to her. Here you noticed and showed us readers how to replicate. Too cute. Thanks for sharing. Smile! You can actually download a template for both the Flo badge and the pin at the Progressive website to create your own. I also found a plain white apron at Joanne Fabrics, used my coupon and got it for about $3. This is a riot. LOL You should add a commercial to the hub for people who haven't seen her. Very fun! People don't get a discount for agreeing with her, but maybe they will by DRESSING like her! Hahaa, this is hilarious! I had no idea she had a name. Progressive Flo.. hehehe! Great Hub! Progressive Flo would be a really fun character to dress up as.